Learn why averaging out options does not make sense – it is a pitfall of losses. Why? Because when you buy options you are racing against time. This time can be few months, or few days or even few hours. The option you are averaging has to be above average for you to profit – for that it has to take a “U” turn. 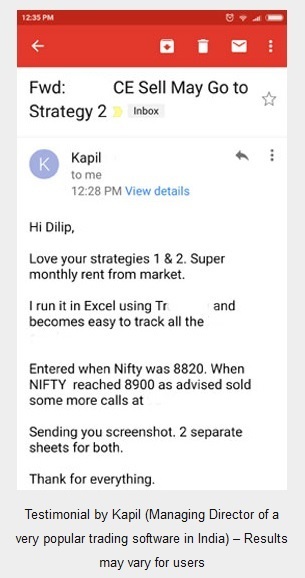 Assuming Nifty ran from 8000 to 10000 levels like it did from Jan 2017 to July 2017 and a trader thought it will run more and bought 10100 Call Option at 100. 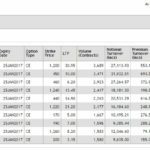 Now Nifty fell at 9900, the trader bought few more lots at 75 premium of the same strike. Nifty falls more, on hope that it will reverse, the trader buys more at 40, and “averages” the option at 50. The option is right now at 40. Next day Nifty does not move, India VIX drops and option price drops to 35. The trader gets nervous. He starts praying to the almighty forgetting that he did the mistake, not almighty. Nifty starts to recover, but time remaining is 1 day. Nifty is still 200 points far from the 10100 strike. What are the chances of 250+ points move in next 2 days? Less than 1%. This is life of an option buyer trading on hope. Please refer this article – option trading is science or art. I had said both option traders trading on Greeks and hope lose money. The above article is inspired by a real trader who called me yesterday and told his story sobbing. 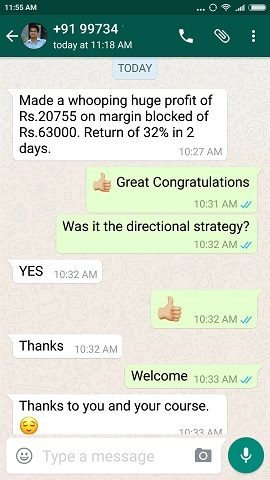 Buy ITM (In The Money) 9500 CE (ITM options are VERY COSTLY – NEVER BUY ITM OPTIONS), then buy more to average it out. Now tomorrow – 31-Aug-2017 is expiry. All his OTM options will expire worthless. Means his money to buy these options will become ZERO. 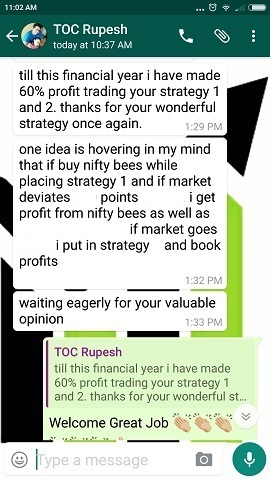 Not sure what will happen to ITM option of 9500 CE since he did not tell the price at which he bought, but I am sure losses here will be more than the OTM options he bought. 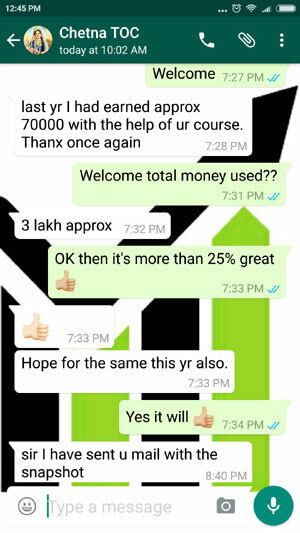 At last he did the course and his financial destruction will stop. Let me warn you. If you are trading in hope or speculation – and /or you are averaging out options to make money – YOU WILL LOSE MONEY AND IT CAN BE UNLIMITED MONEY.